We had a lovely sunny afternoon for our staff vs parents netball match. It was a very competitive game and both teams clearly wanted to win! In the end the parents came out on top 9-7 but it was a very close game and thoroughly enjoyed by everyone involved, although we were all very tired by the end. It would be great to have a re-match soon! 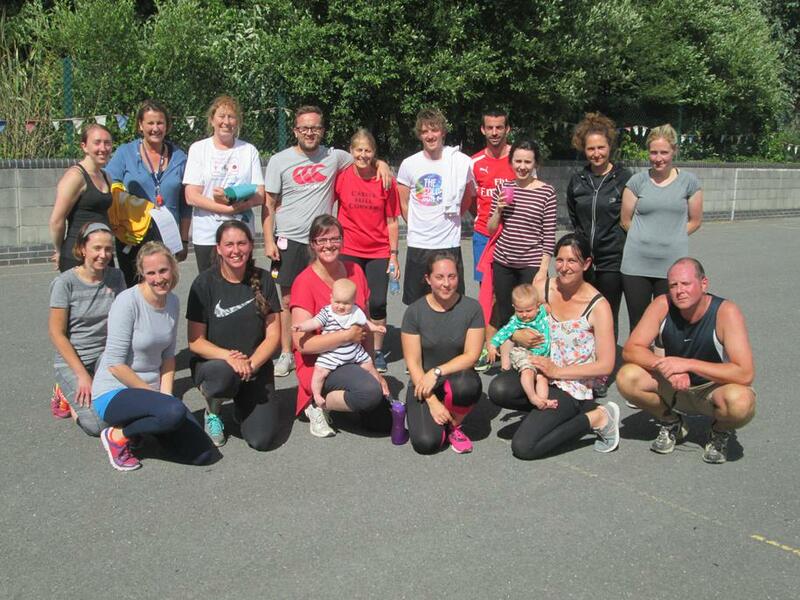 After some discussions with parents we also thought that before the end of term it would be great to have a staff vs parents rounders match on the school field. If anyone is interested in this then please look out for further details soon or let us know in the school office. Thank you to all the parents and staff for making this a fun experience and it would great to see further parents getting involved in the next one!